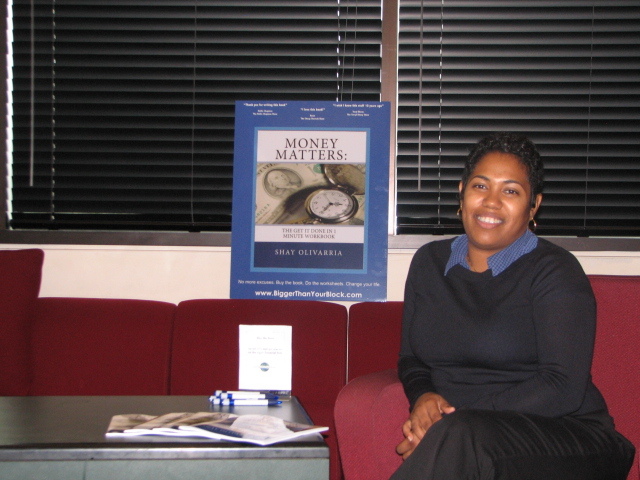 Why are you so passionate about money management? 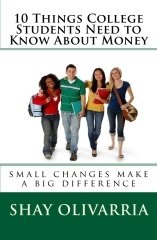 What prompted you to become a financial educator to kids and young adults? I’m passionate because of all the mistakes I made in my youth! I even named them my most recent book, All My Mistakes. I look back and think, “Why didn’t anyone tell me to invest a percentage of my income?” or “Why didn’t anyone tell me about the beauty of compound interest?”. I started Bigger Than Your Block back in 2007 because I had been working with youth and I noticed that the things I didn’t know back then, they didn’t know right now. I wanted to help them learn from the mistakes that I made. What are some financial mistakes that you’ve made and how did you overcome them? There are so many, where should I begin? I’d have to say that the worst mistake I made was not taking advantage of compound interest. 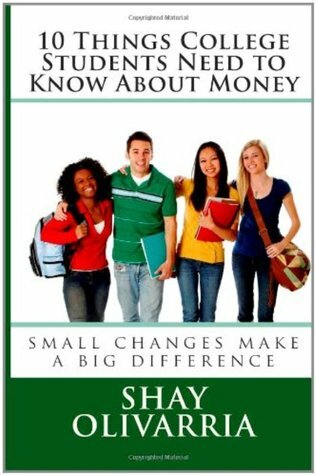 I talk a lot about the mistakes and how to avoid them in 10 Things College Students Need to Know About Money. If I had invested only $50 per month from the time I started working at sixteen until I completed undergrad when I was about twenty six (ten years) I would have amassed $6,000. Let’s pretend that I had invested that money every month into an investment account that returned 8% per year (the average is 10% over most ten year periods, so I’m being conservative), I would have $9,000 at the end of those ten years. That’s $3,000 that was given to me because of compound interest. Let’s take it a step further and say that I never put another dollar into that account and I just let it grow. That $9,000 would turn into $217,000 by retirement! Imagine if I had kept it up! The Nation just did an article on colleges withholding transcripts from graduates that are in default with their student loans. Re-read that last sentence. You take out loans to pay for your college education banking on the hope that a person with a college degree will have a better chance of getting a decent paying job and firmly settling into middle-class-hood. Then you graduate and you start looking for a job. The loan folks give you six months to find a job before they start requiring repayment. Imagine you’ve graduated, find a low-paying job, move back in with your parents, and start working. You can’t put gas in your car, give a few dollars to your parents for bills, and pay your student loan. You’re trudging along and then one day to see a job posting for the job of your dreams! You’re a perfect fit and it’ll pay you enough to repay your student loans and maybe move out to a small roommate situation. The company requires a copy of your transcripts so you call your alma mater only to find out that you can’t get a copy of them because you’re in default on your student loans. This could become a huge problem. Documentaries such as Default: The Student Loan Documentary are showing the problems that students are facing repaying student loans. #1 Attend a community college to complete your lower division classes. #2 Choose a college with good return on investment (ROI). #3 Get as many grants and scholarships as you can. #4 If you have to take out loans, only take what you need. You can deny portions of your loan package. #5 Start paying the loan off while you’re in school. Interest is a beast. What suggestions do you have for dealing with paying for college?